Where big ideas are born. We strive to become multidimensional, original thinkers — the kind of people who flourish in a challenging world. The kind of people who rise to every occasion. The kind of people who can accomplish anything imaginable. Chapman's personalized education gives each student a unique opportunity to become an original thinker who rises to the world’s challenges. We’re here to make something: films, business models, lines of code—to bring them to life and deliver them to the world. Our inclusive, empowering community fosters creative thinking and expression of all perspectives. Chapman’s campus is the perfect size—not too big, not too small—allowing for effective, innovative programs to be a focal point of our institution. We work to connect students to faculty and the community to keep students engaged in the larger world. We're here to see what we can do. So when we have finally reached where we've worked so hard to be, we'll have every experience at Chapman inside us. Every person we found inspirational behind us. Every lesson we learned within us. And everything we will become in front of us. Chapman is founded in 1861 as Hesperian College. 15 miles from the beach. Located in the City of Orange — a safe, mid-sized community known for its historic architecture, perfect weather and Orange Plaza Historic District. 52 undergraduate, graduate, credential, and certificate programs in arts and sciences, business, education and health. 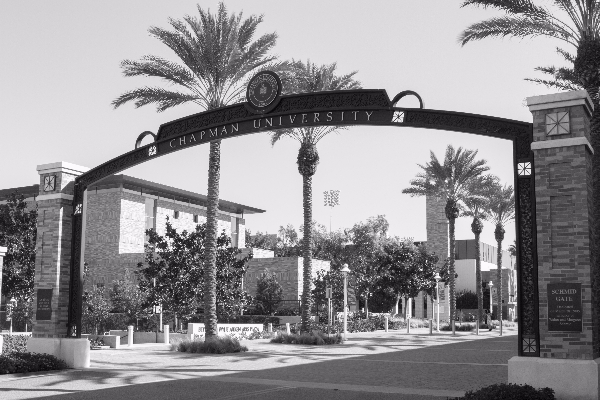 Chapman has more than 50k alumni worldwide — pick a place and we're probably there. 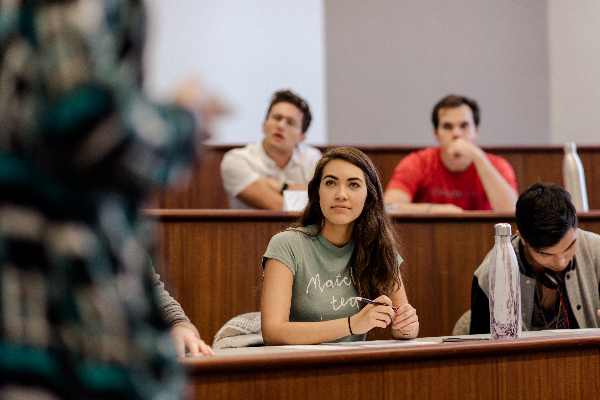 According to The Princeton Review, Chapman is an "extraordinary blend of liberal arts, science and professional programs," as well as one of the nation's best institutions for undergraduate education. Chapman students have won distinguished awards that allow each student to become a more global citizen by participating in education programs around the world. 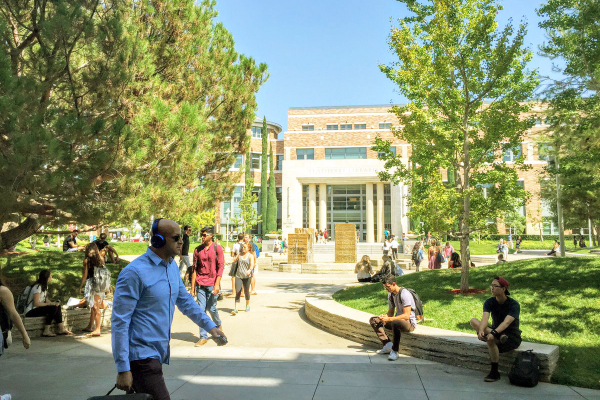 Chapman takes special focus in innovative improvements of many aspects of academic institutions, including curriculum, faculty, campus life and technology. With Chapman's access to diverse cultural experiences, internships and job prospects, it's no wonder we thrive in a region at the forefront of the entertainment, performing arts, health care and biotechnological industries. Come for the ideal weather and balanced lifestyle — stay for the vigorous entrepreneurial spirit of the West Coast.